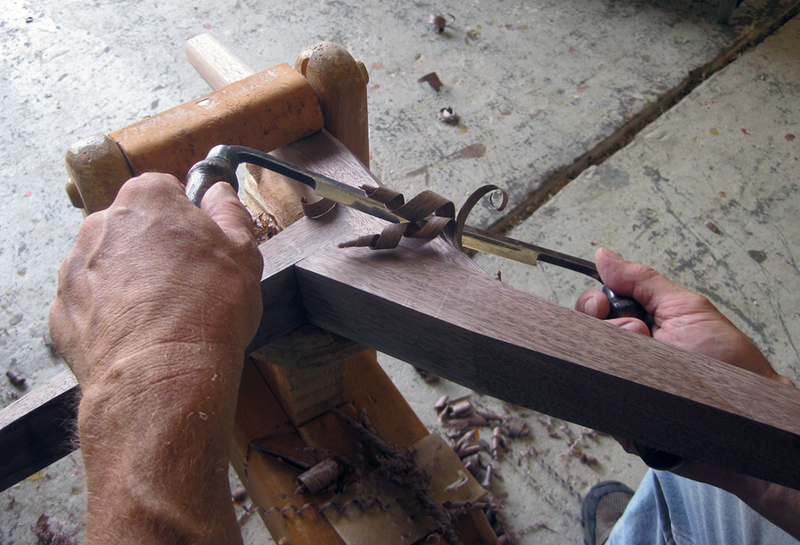 I’ve recently set up a form where you can subscribe to the Chairmaker’s Journal. Every time there is a new post I’ll send you an email letting you know about it. I will never use this list for anything else and you can unsubscribe at any time.